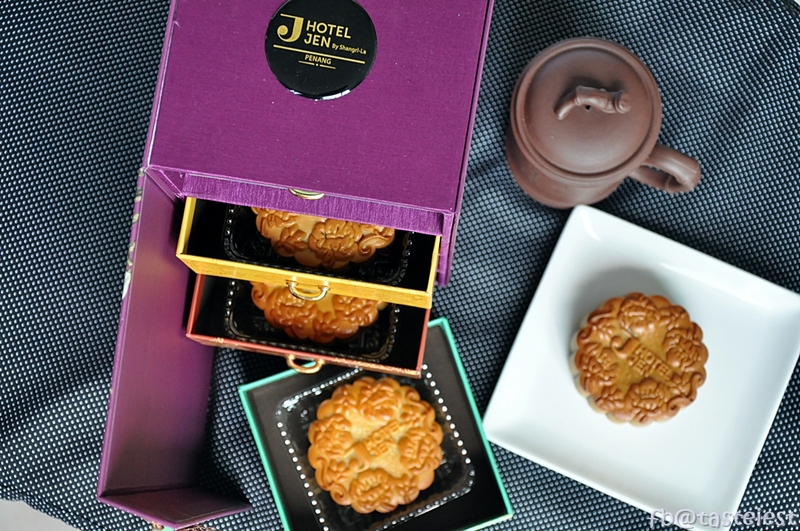 Mid Autumn is coming soon and Hotel Jen Penang has launch their new mooncake flavors. 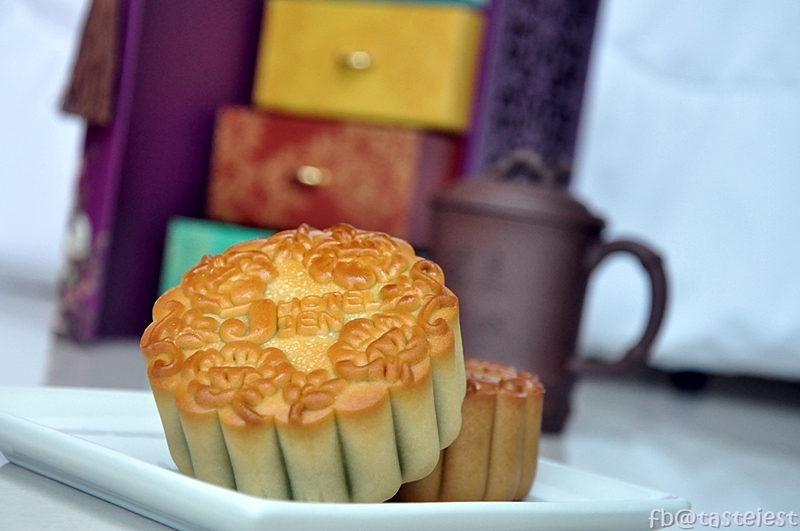 Mooncake is available in the main lobby till September 24, 2018. 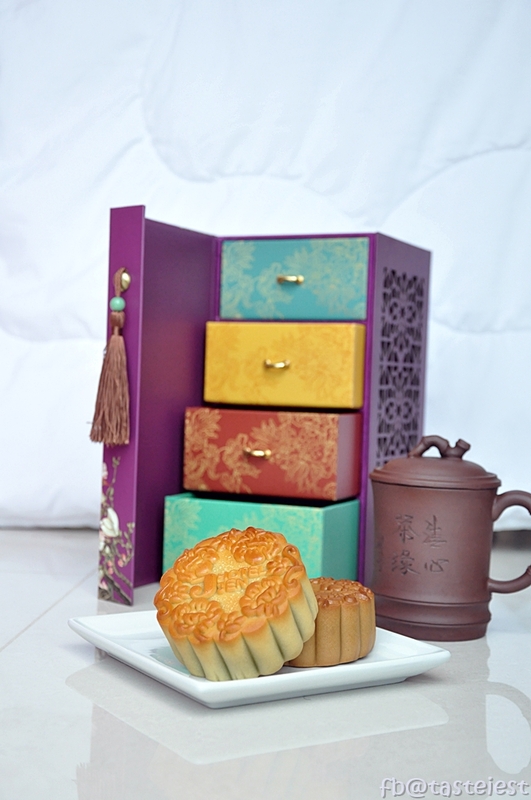 Tasteiest Fans are entitle for 25% discount for all range of mooncake. 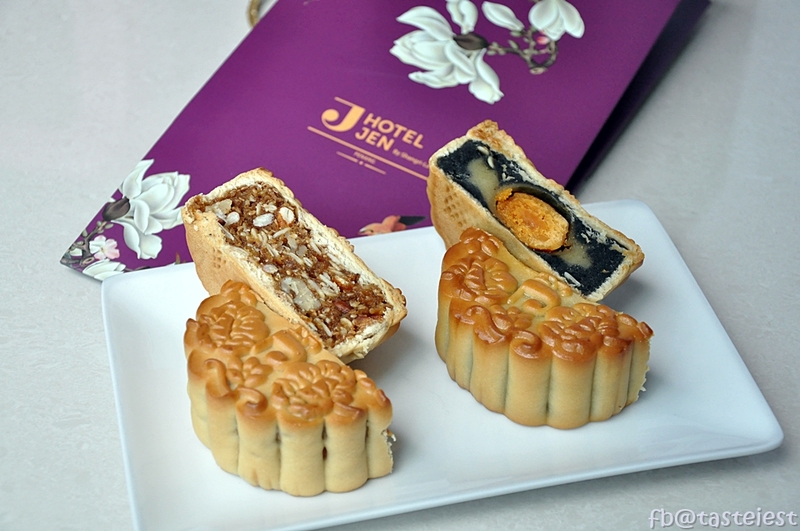 To redeem your discount, just mention Tasteiest25% and you are entitle for discount. If you worry you may forgot, screen shot and show them. 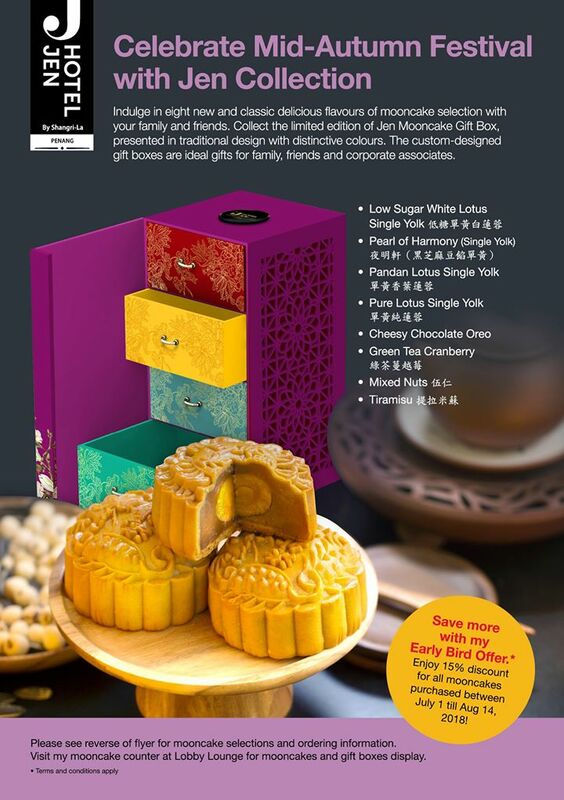 A box of 4 cost only RM108.75 while single piece cost only RM28.50. 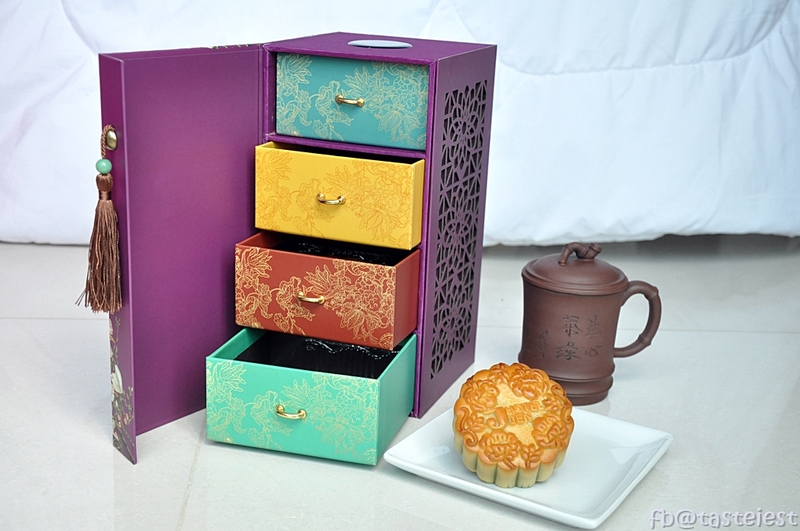 We are very impressed with the elegant designed boxes, it has 4 drawer to store the awesome mooncake. 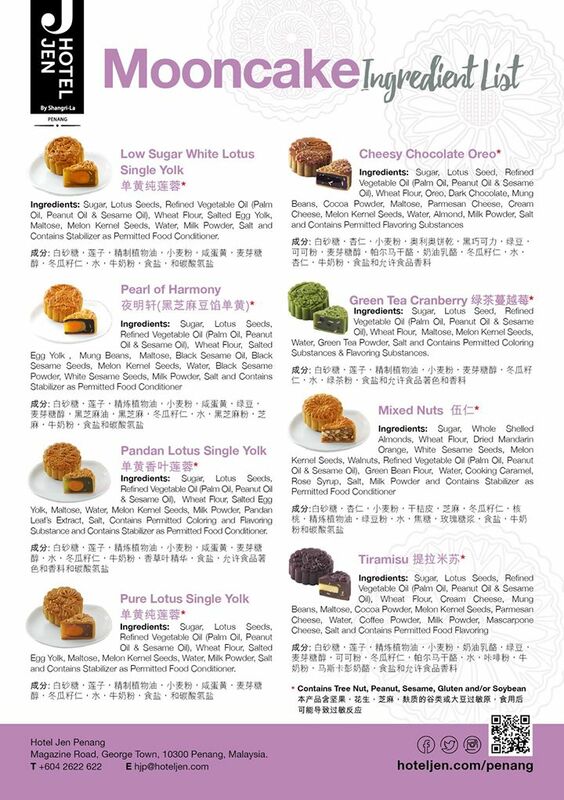 Definitely can make a good use of it after finish all delicious mooncake. 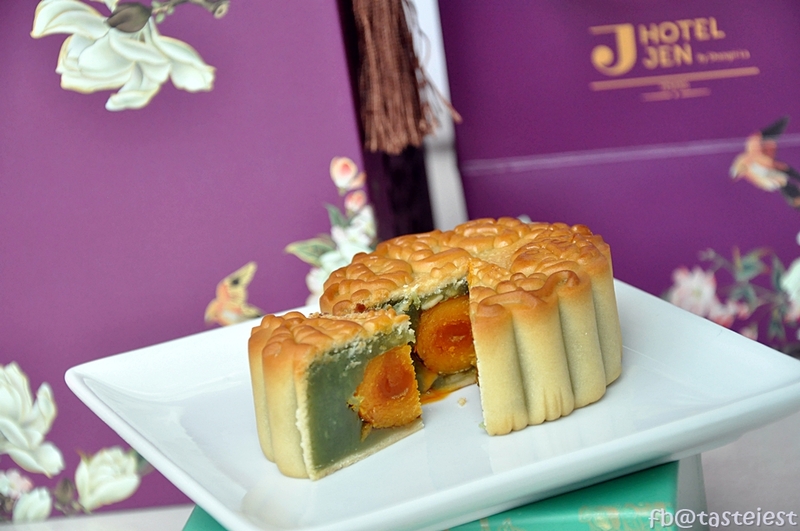 Tasted a couple of different flavor and we really enjoy it, not too sweet and it taste very fresh and delicious. Sipping with tea is just perfect. 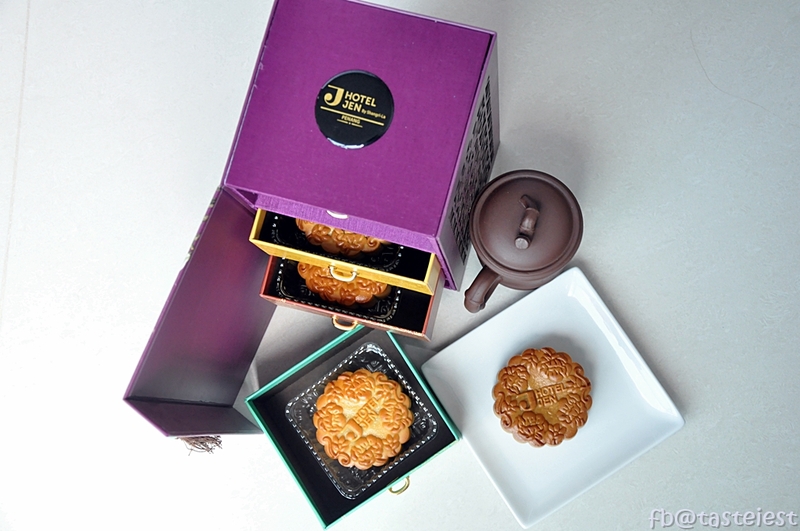 These look absolutely wonderful! I am going to order some for my family.